New SOT-blk in Store 8.14.13. 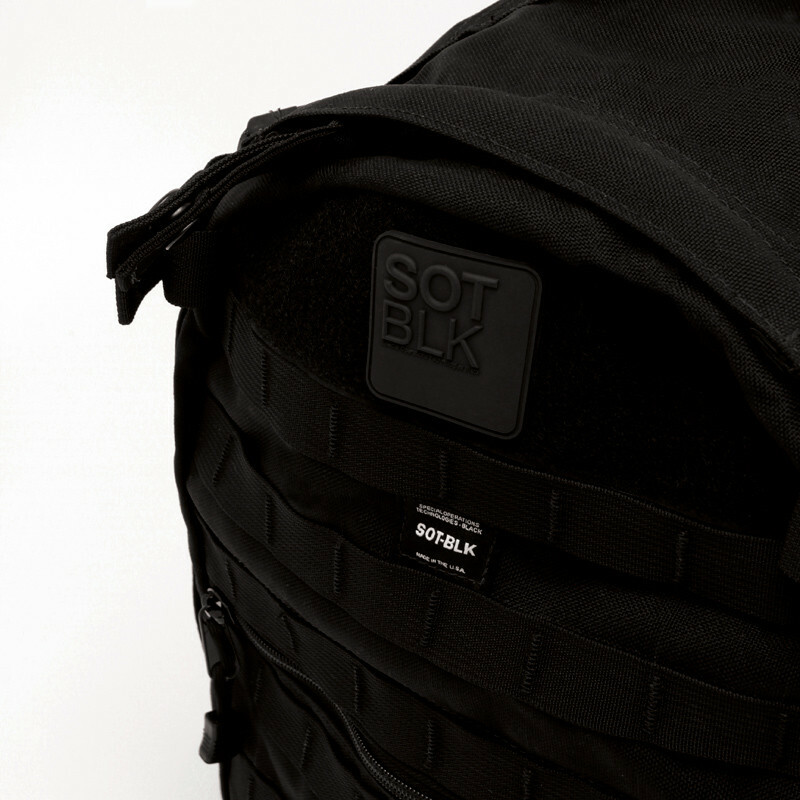 SOT-BLK is a bag line that is designed, cut & sewn in Los Angeles, California USA. 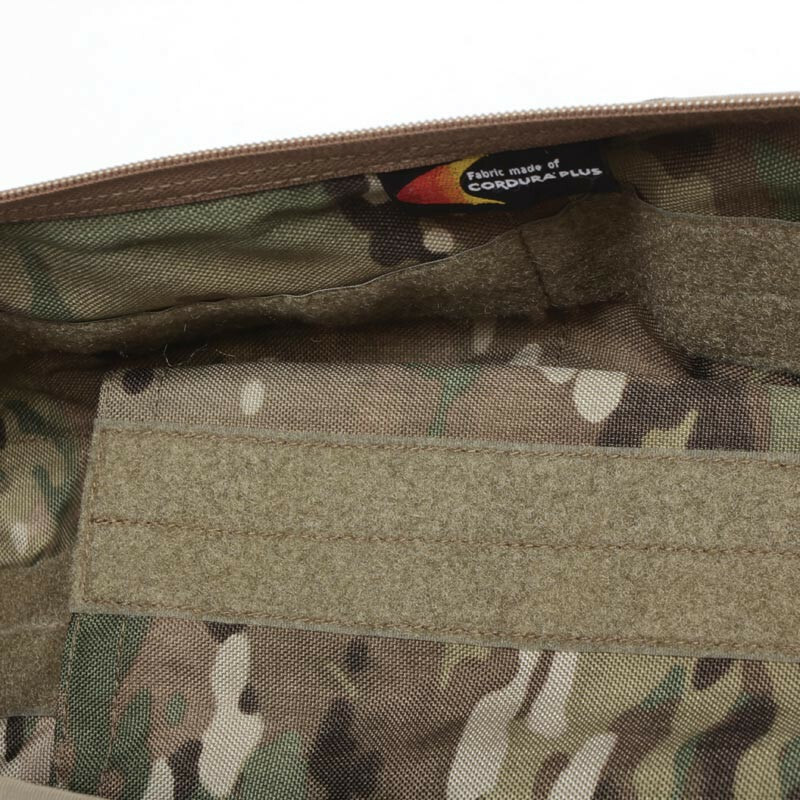 Each feature on these pieces of gear is drawn directly from a mission requirement of a tactical operation. 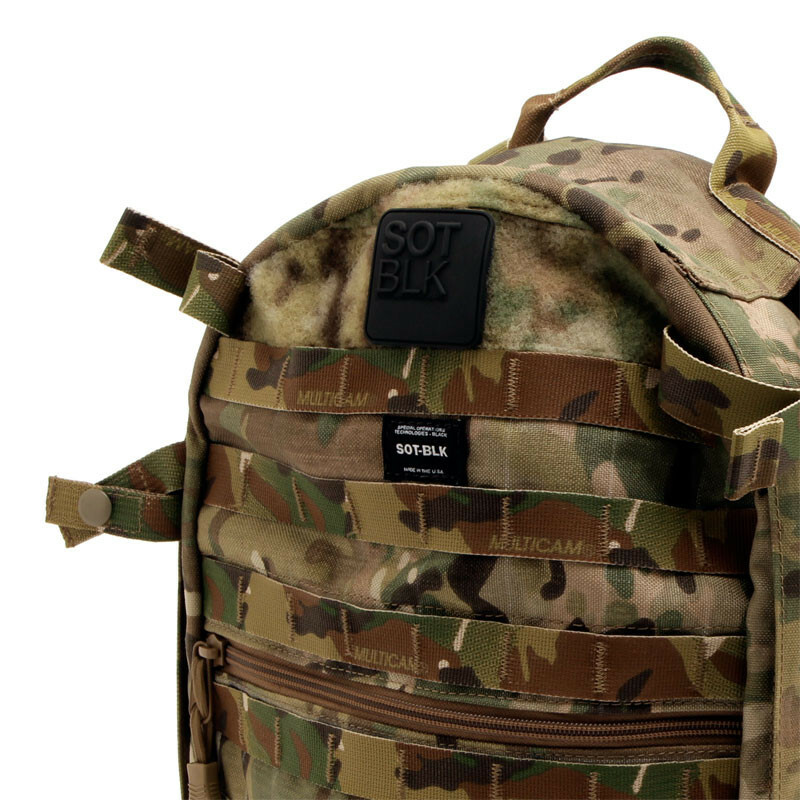 Elite Special Operations personnel and Law Enforcement’s Special Units members have brought their tactical challenges to S.O.Tech’s veteran designers for over 15 years. 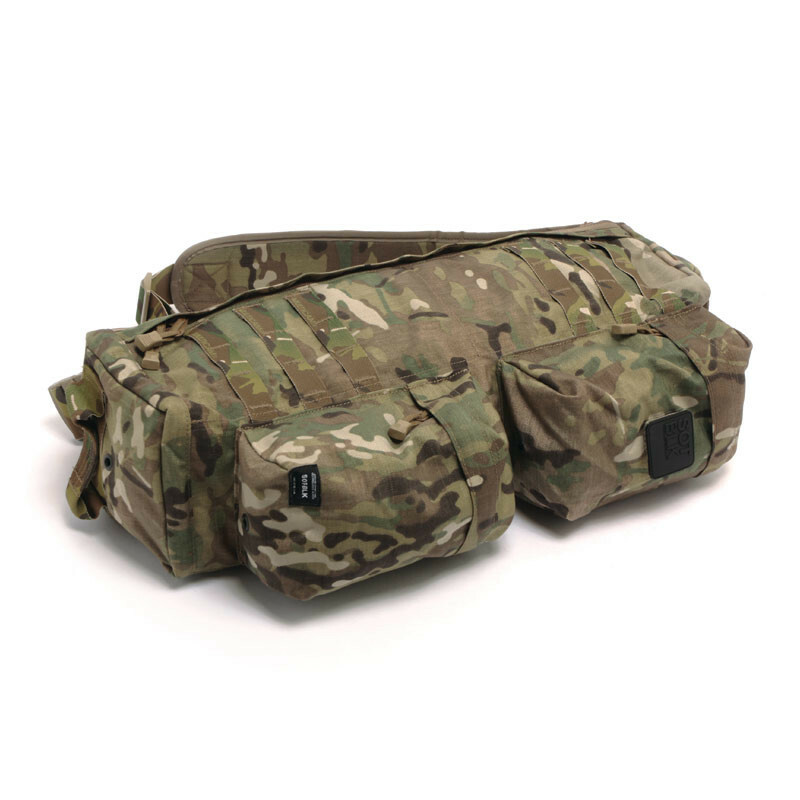 These operators don’t just demand durable bags, they require zippers secured for Airborne operations, pockets accessible during surveillance, and low profile for bail out during ambush and burning vehicle scenarios. SOT-BLK is born from this. Beginning with three of the much coveted silhouettes that S.O.Tech has created a cult-like following for, SOT-BLK will focus and refine these pieces with great attention to detail and craftsmanship for the everyday usage. 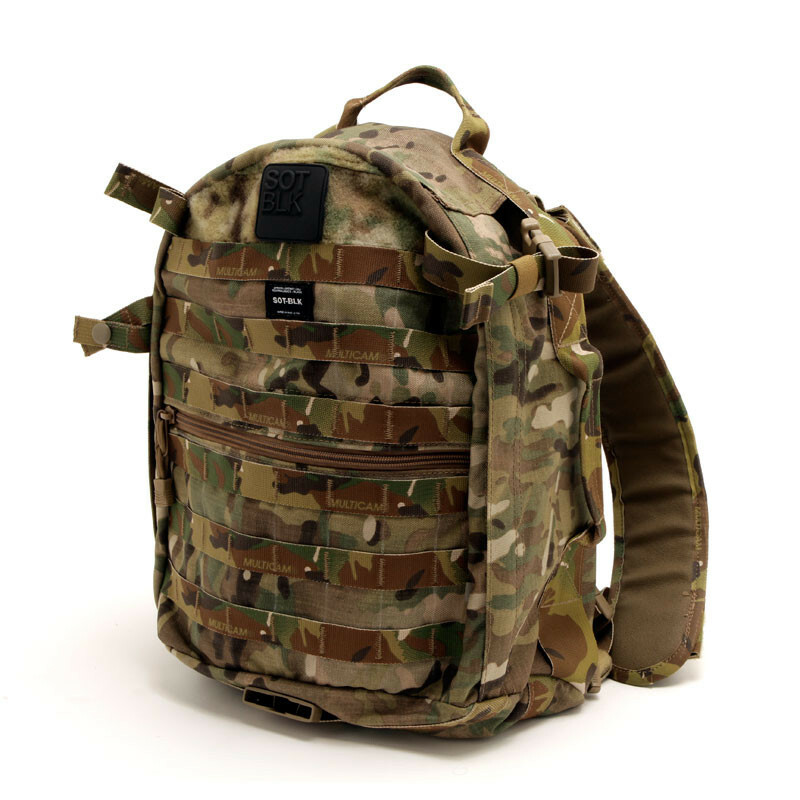 Made for the discerning individual that wants the same specifications needed in the tactical environment, the design will then be infused with cultural insights through materials and storytelling. SOT-BLK’s narrative follows that of the global operator. A stylized professional with sensible tactical cues. 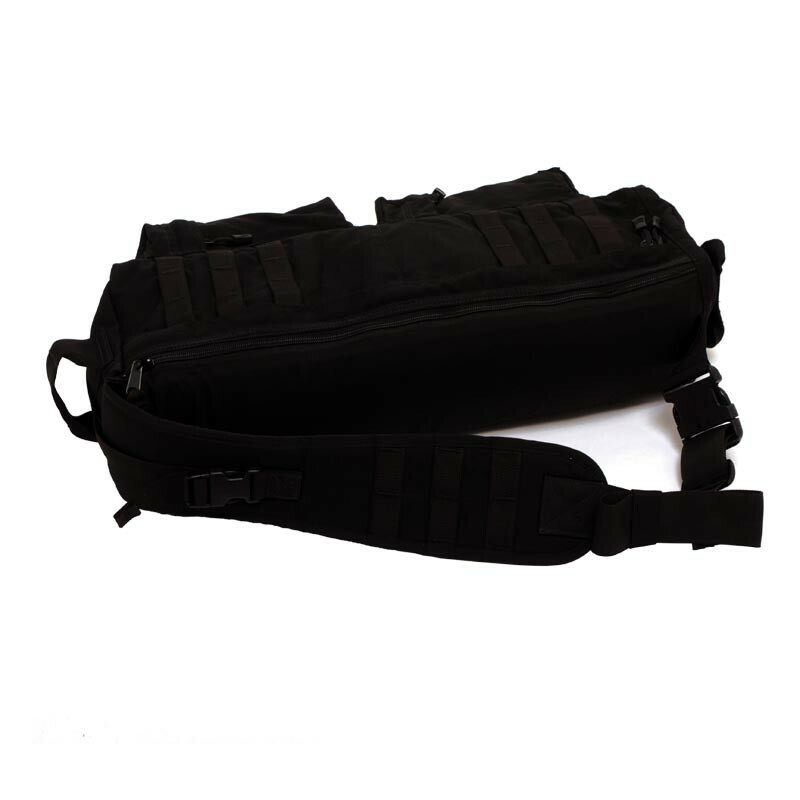 The Multiple Assault Counter-Terrorism Action Capability Pack was designed with elite elements of LAPD and LASD allowing carry of terrorism response assault gear in one kit. 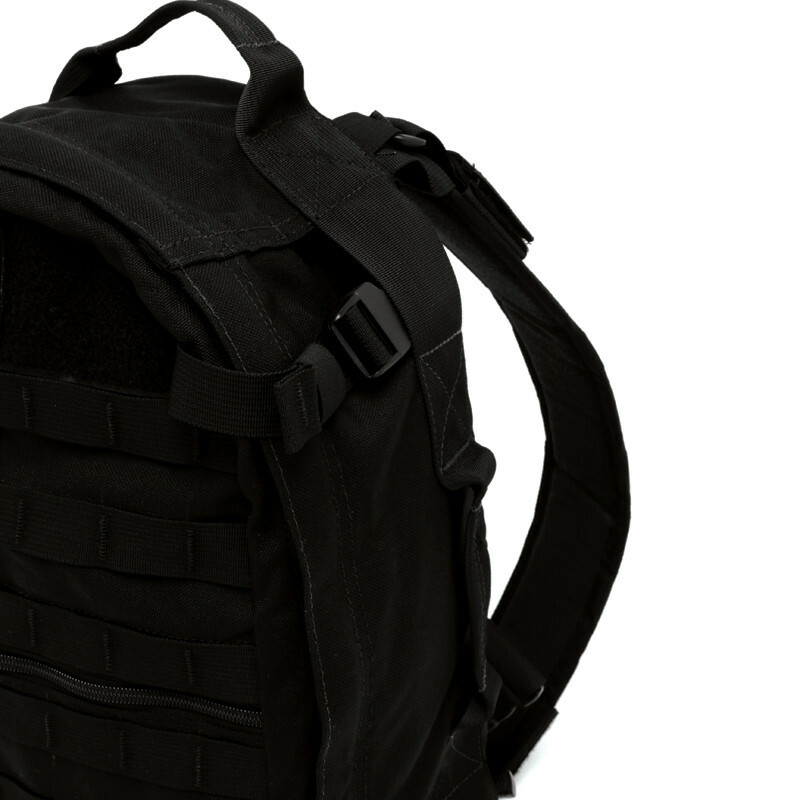 In response to the Mumbai Assault of 2008 where multiple civilian centers were targeted simultaneously, LAPD and LASD developed MACTAC to train and equip multiple teams around the City of Angels to engage attacking terrorists with rifles, plate carriers, and tactical systems deployed from the pack which first carries this gear as a pack, and then converts to a satchel for easy draw of ammunition and grenades during the assault phase. 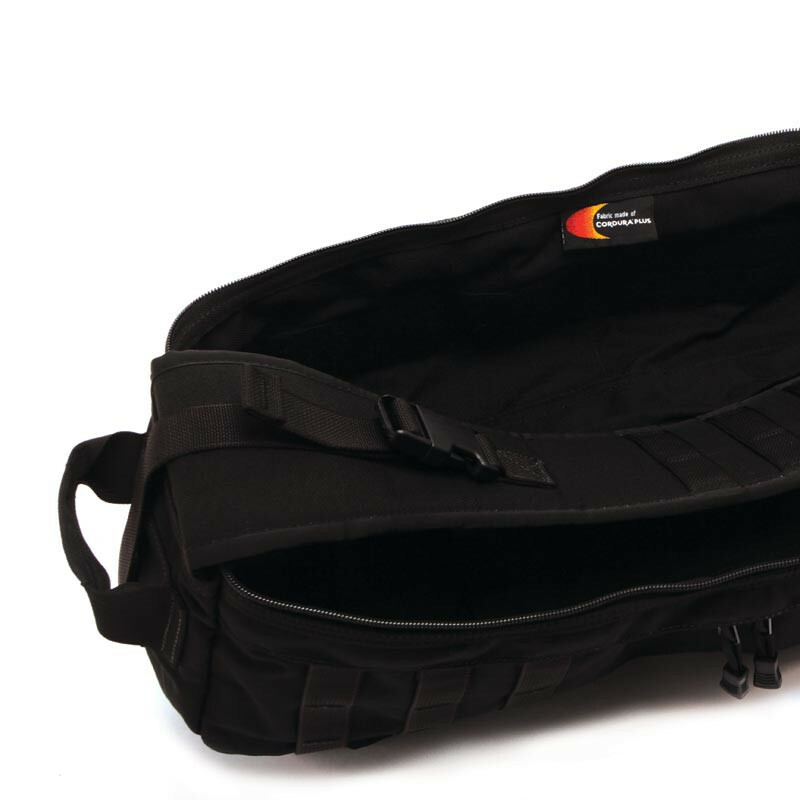 • Overall Dimensions: 17" x 14" x 6"
SOT-blk Mactac Pack. 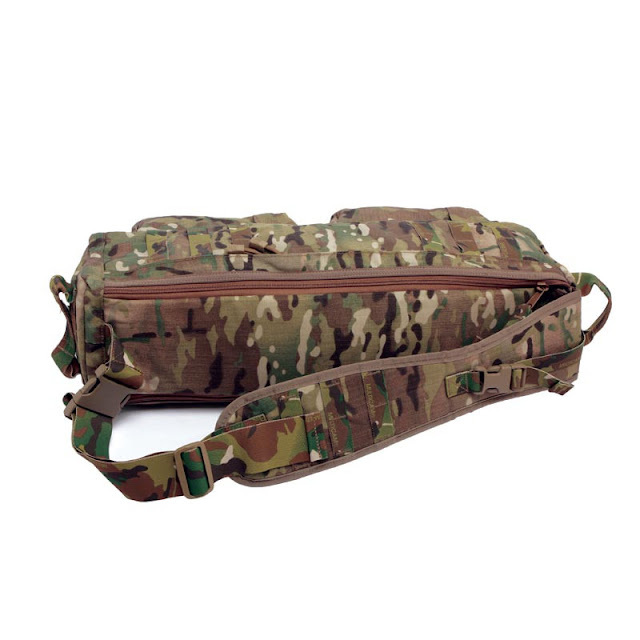 Available in Multi-Camo and Black. 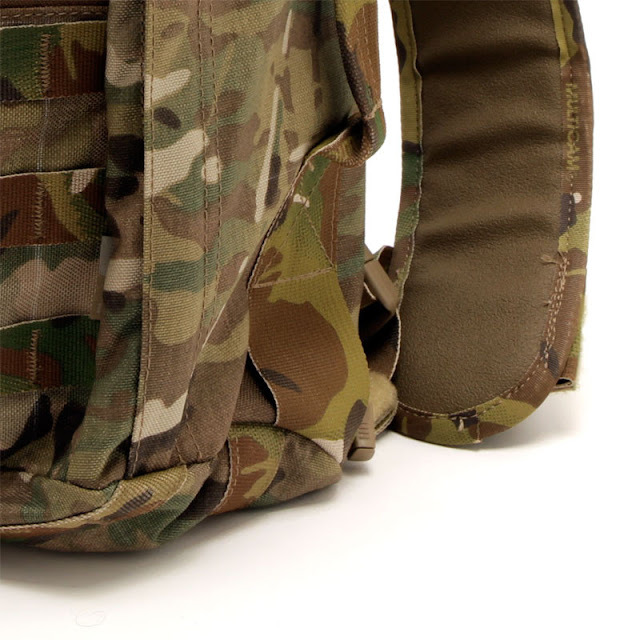 An elite US Special Operations unit designed this survival go bag with a tubular body so it could fit slide over the shoulder during aircraft or vehicular bail out. The sling configuration with internal zippers allowed the SOF operator to pull it under the arm to access ammo and supplies while on the run and then slide it back to the rear. The tubular design was first conceived however to allow for stack between seats in up armored trucks and Special Operations aircraft. 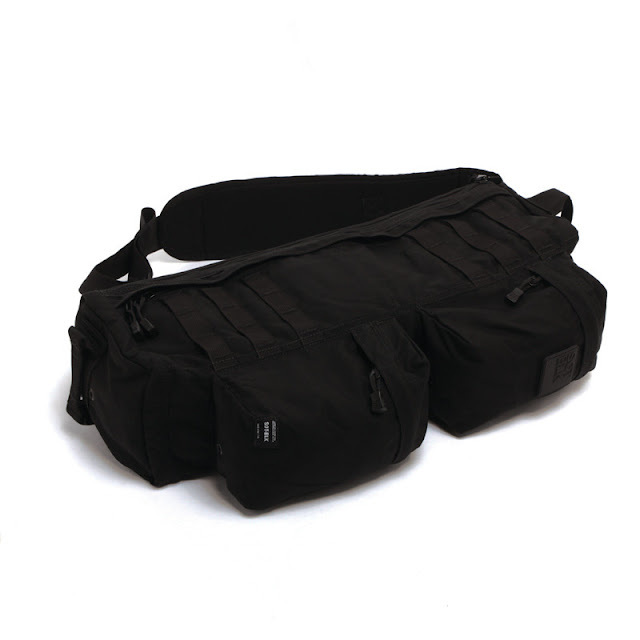 The non-traditional shape made it popular for work during surveillance operations for carry of cameras and carbines. • Overall Dimensions: 23" x 6" x 6"
• Internal- 19 in. x 5.5 in. x 6 in. 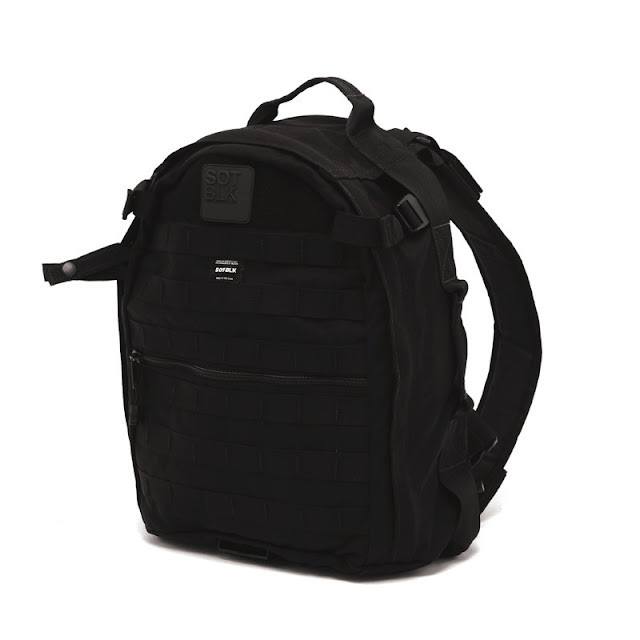 SOT-blk SGB-X Pack. Available in Multi-Camo and Black.